Will Christians be absent from the tribulation? 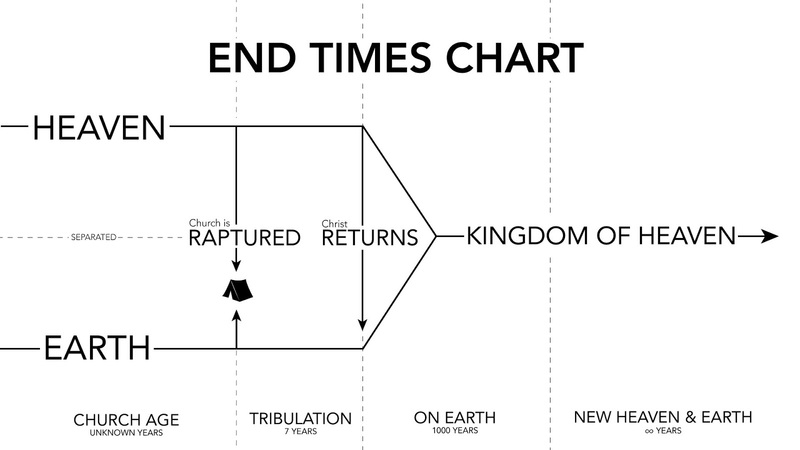 After posting the diagram below, I got asked how we know that Christians will be absent for the tribulation. I decided to respond to that, and give more information about the whole scene. In Matthew 24, Jesus says two things that seem kind of contradictory. He says, "Therefore you also be ready, for the Son of Man is coming at an hour you do not expect." He then lists about 20 things that will be signs that he’s about to return. After that he says this, "So you also, when you see all these things, know that it is near—at the doors!" So, which is it? Will he come unexpectedly, or will he come after a bunch of signs which signal his return? Well, both actually. That's because there are two events that act as bookends to his "coming." You’ve probably heard the statement, "He really knows how to make an entrance." Well, Jesus really knows how to make an entrance. His “coming” takes 7 years. 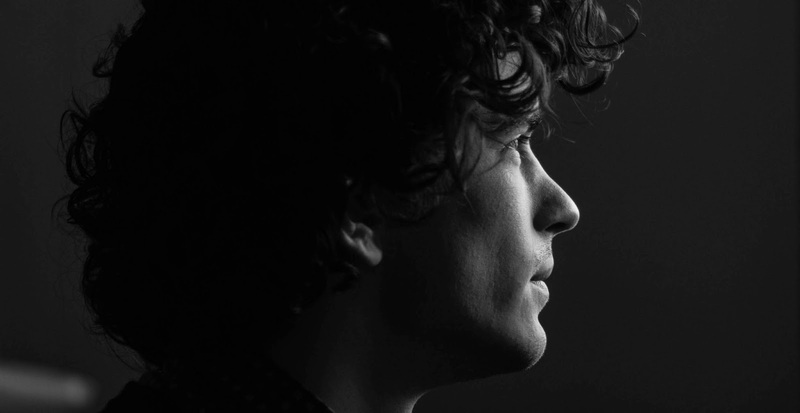 He doesn’t just show up, but instead he enacts a whole world shakeup full of drama and amazing wonders. This, by the very nature of the 7 year period is the only part that can be unexpected. That’s because Daniel, Jesus, and John described with detail how the 7 year tribulation will play out. There is a specific timetable that is known from scripture. So once the tribulation happens, there will be a time clock ticking, so to speak. There will be 7 years on the scoreboard counting down to his final earthly return. So, only the beginning of his 7 year return plan will be a surprise. After that, the cat is out of the bag. So, anyone living on the Earth during the tribulation will be able to predict exactly when Jesus will step foot on the mount of olives by scripture. Therefore, we should search scripture for an event described as a surprise. We find it in 1 Thessalonians 4 and 5. Paul says, “For this we say to you by the word of the Lord, that we who are alive and remain until the coming of the Lord will by no means precede those who are asleep. For the Lord Himself will descend from heaven with a shout, with the voice of an archangel, and with the trumpet of God. And the dead in Christ will rise first. Then we who are alive and remain shall be caught up together with them in the clouds to meet the Lord in the air. And thus we shall always be with the Lord.” (1 Thessalonians 4:15-17). As Paul puts it, “the day of the Lord,” will begin with surprising events. Both world destruction and the rapture will happen unexpectedly. The world destruction will continue for 7 years, throughout the tribulation. So Paul tells us that we will be spared from this tribulation. It’s important to understand that there are two objectives that must be fulfilled by Jesus’ 7 year return plan. The two events, Rapture and Return will both connect to one of these two events. Once he’s gathered his saints, and met up with them in the air, he will descend to the Earth to set up his Kingdom. This is the second purpose and event of the 7 year return plan. Jesus explains what will happen at that event. Notice the difference? In this coming event there is no mention of gathering the saints, or changing bodies, or being met in the air. Instead this return event ends with Jesus on the throne in Jerusalem, judging the nations. Therefore, this must be a different phase of his return plan. One ends with us being “in the air” the other ends with Jesus on a throne on the earth. Here’s another example of the difference between his final return and the rapture. Once again we see a very different description than what we found concerning the rapture. Here there are armies and battle. No mention of meeting up in the air. That’s because this is describing the end of his 7 year return plan when he finally comes down to the world to rule it. So clearly there is a difference between rapture and return. The rapture will be the surprise beginning of a 7 year plan. He will step foot on the earth at the end of those seven years.